BAS WIT & ONNO BLOEMERS. Univé’s own Bas Wit and Onno Bloemers are a dynamite duo. 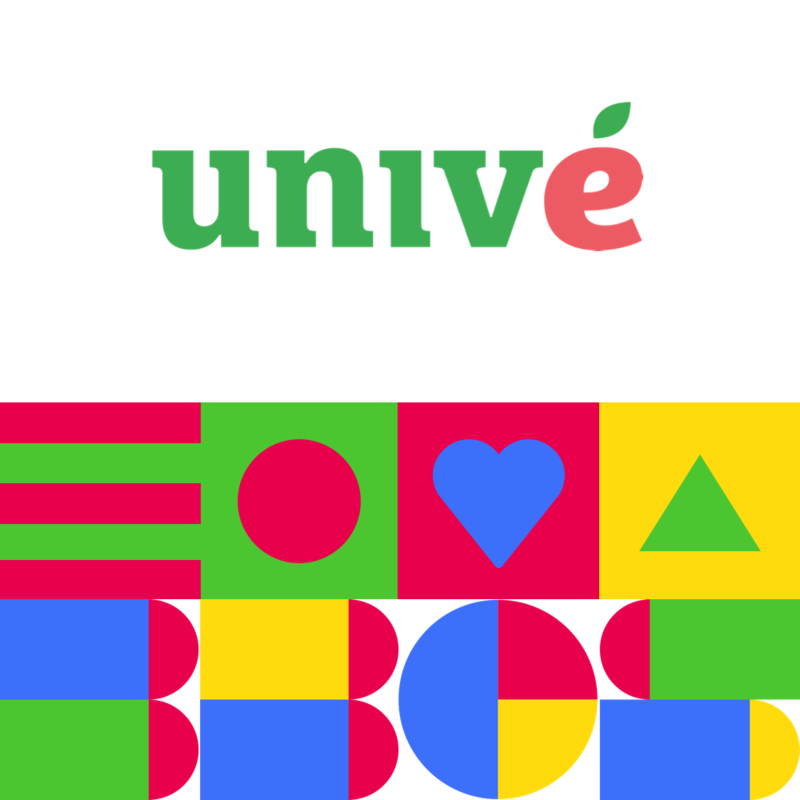 Together, as Innovation and Program Managers they lead Univé’s Innovation Lab. How to Mobilize Your Entire Organization for Digital Transformation. Your digital transformation doesn’t end with the latest tech. Bas Wit and Onno Bloemers are innovating outside of their lab and across the entire organization. 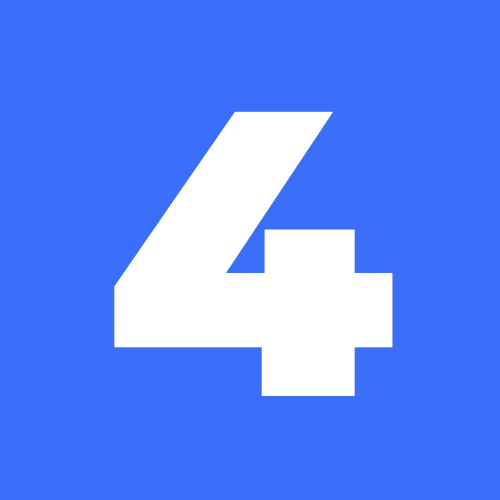 By embracing no-code and the human element of their business, they are accelerating and renewing Univé’s growth within the digital era. 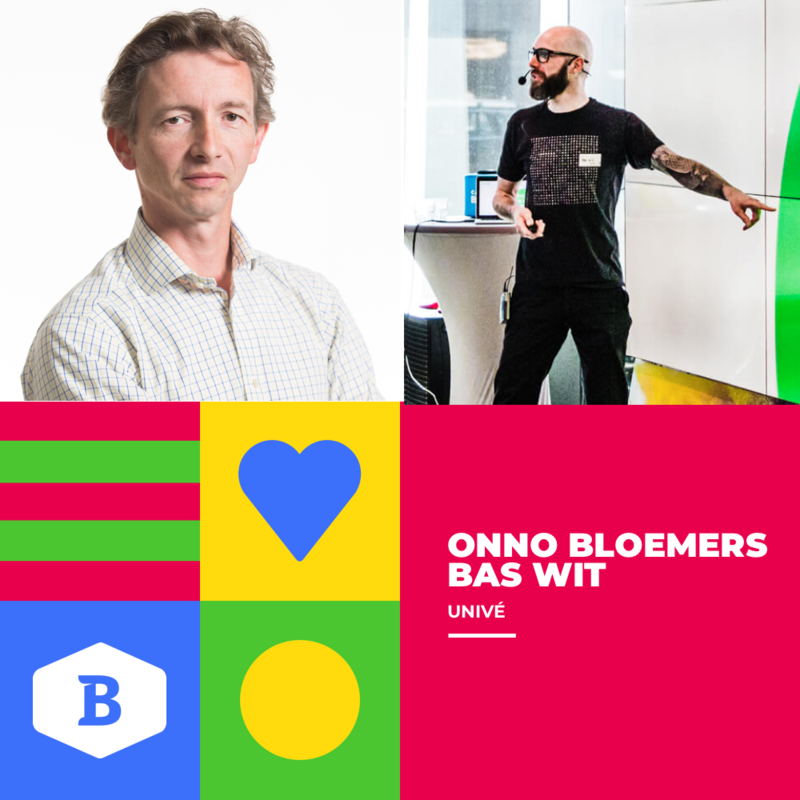 Univé’s own Bas Wit and Onno Bloemers are a dynamite duo. Together, as Innovation and Program Managers in Univé’s Innovation Lab, they are powering their digital transformation with no-code technology. Their vision doesn’t end with software, but stretches across the entire organization. Bas and Onno are accelerating Univé into the digital era.